A father and seven children in eastern Maryland were discovered dead in their homes on Monday morning. The suspected cause of death is carbon monoxide poisoning from an electrical generator's exhaust fumes. Police in the town of Princess Anne investigated and discovered the family around 1 p.m., after the father's work supervisor called to report him missing. The police initially declined to identify any of the victims, but relatives identified the family as 36-year-old Rodney Todd and his seven children, two sons and five daughters ranging in age from 6 to 13. The electricity at Todd's house had been shut off over unpaid bills, and so Todd had been using a gasoline-powered electrical generator. Police found the generator inside Todd's home, though by then the generator was out of gasoline. A mere week after the CPSC released that report, a destructive snow-and-ice storm struck the Midwest, Northeast and parts of Canada. Authorities blamed the storm for 27 deaths – including 8 people who died of carbon monoxide poisoning from electrical generators. Home electrical generators emit toxic exhaust just as a car engine does, so under no circumstances should you ever try running a generator (or any other “engine-driven tool”) inside your house, basement, attached garage, screened-in porch or any building where humans actually live and breathe – not even if you keep the doors and windows open. It's equally dangerous to run a generator outside, but close enough to your home that its exhaust blows in or near your building. Unfortunately, if you live in a multi-unit apartment building with no dedicated outdoor space to call your own, chances are high that an emergency generator simply isn't an option for you. Even running a generator on an outdoor balcony or in a tiny condo backyard can be deadly, if the exhaust vents fumes into your home. 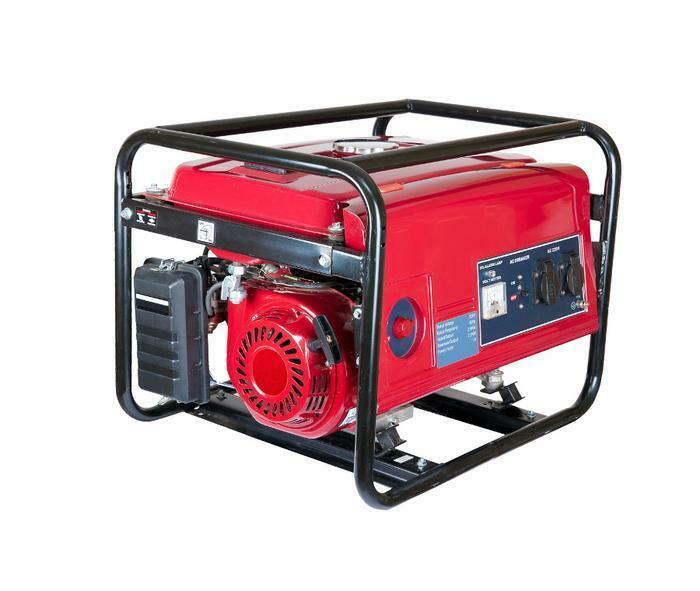 Basically, when you operate a generator you should follow pretty much the same safety rules as with your car's exhaust pipe: you'd never run your car inside your home, and you shouldn't run a generator inside either. You wouldn't idle your car next to an open window with its tailpipe venting fumes inside your home, nor should you operate an outdoor generator where its fumes can waft inside. And there is another safety rule you must remember: if you have a home electrical generator – whether a relatively small portable model or a permanently installed “standby generator” – make sure you install carbon monoxide alarms in every bedroom and sleeping area in your home. If your house has more than one story, make sure there's an alarm on every level, even levels without bedrooms. And remember to change the alarms' batteries every year, too. Carbon monoxide gas is invisible and odorless; you need alarms to detect it because human senses simply cannot.